Turnbull Press is a boutique technical publishing company. We specialize in hands on technical books on cutting edge technologies. Turnbull Press is a publisher of boutique technical books on cutting edge technologies. We focus on hands on technical guides to new and emerging technologies. The books are introductory and easy to read. As we cover emerging technologies we only publish e-books and each book is maintained and updated as the technology changes.You can find a selection of our books in the catalogue. We're always interested in hearing about emerging technologies, interesting topics and ideas for new books. Please feel free to contact us. A fast, hands-on introduction to HashiCorp's Packer image building tool. Written for both developers and sysadmins. 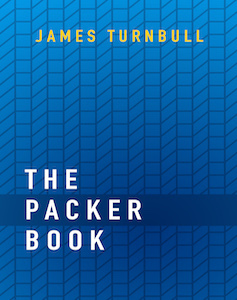 Focuses on how to integrate infrastructure and applications with Packer. A hands-on introductory book about managing infrastructure with Terraform. Start small and then build on what you learn to scale up to complex infrastructure. Written for both developers and sysadmins. 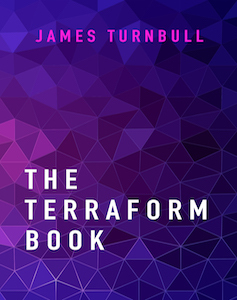 Focuses on how to build infrastructure and applications with Terraform. 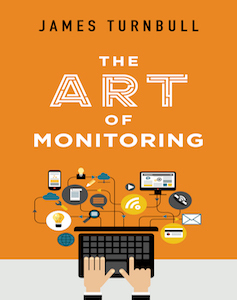 A hands-on introductory book on the art of modern application and infrastructure monitoring and metrics. Start small and then build on what you learn to scale out to multi-site, multi-tier application monitoring. Written for both developers and sysadmins. 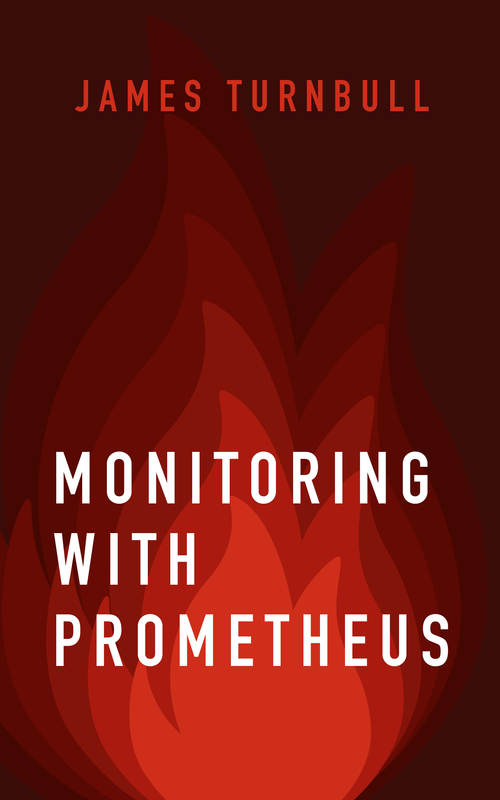 Focuses on how to build monitored and measurable applications and how to operate those applications. Use tools that are designed to handle the challenges of managing cloud and distributed infrastructure. 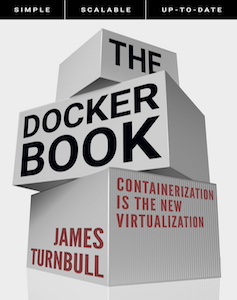 A hands-on book that teaches you Docker™. Start small with a single container and then build on what you learn to deploy multi-container applications. Current, accurate and up-to-date. Written for both developers and sysadmins with real-world examples and use cases. 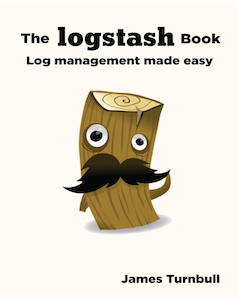 A hands on book designed for SysAdmins, Operations staff, Developers and DevOps who want to deploy the Elasticsearch, Logstash & Kibana (ELK) log management stack.